The Absecon Police Department is investigating a strong-arm robbery that occurred on January 07, 2014 at approximately 3:10 a.m. at the Sun Petro Gas Station located at 101 Absecon Boulevard. Surveillance footage captured a white male wearing dark colored pants, a black jacket, black ski mask style face covering, black gloves, and a dark colored back pack with yellow straps enter the Sun Petro convenience store without the attendant’s knowledge. The suspect paced the interior of the store for several minutes before walking behind the counter and stealing several items. While exiting the store, the suspect was confronted by the attendant. The suspect threatened and pushed past the attendant before fleeing the scene. The Galloway Township and Egg Harbor Township Police Departments provided assistance in the investigation. The case remains under investigation by Ofc. Winkel and Detective Sergeant Lee. 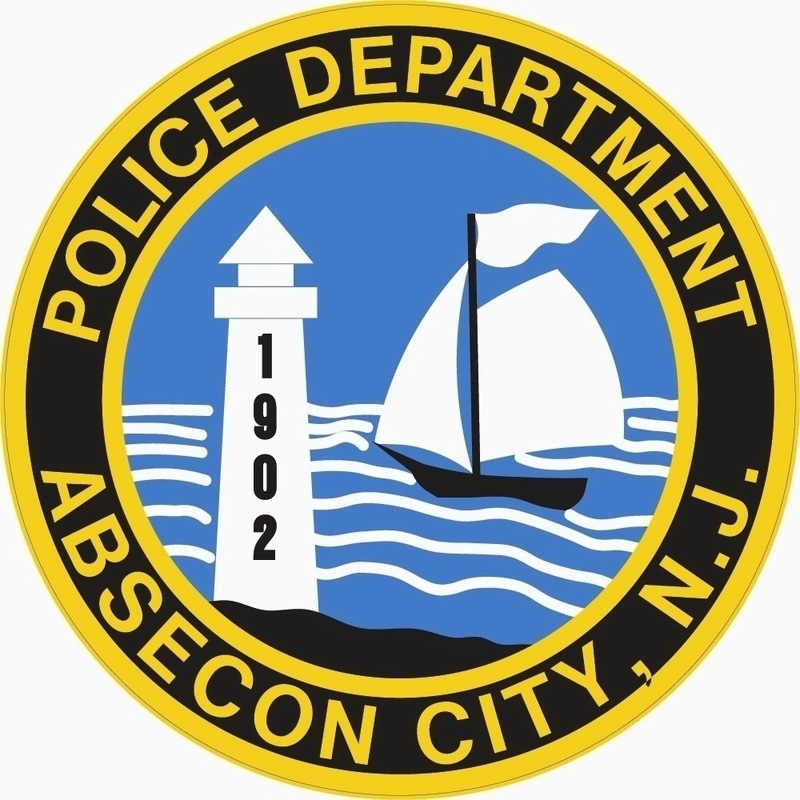 Anyone with additional information is urged to call the Absecon Police Department Detective Bureau at (609) 641-0667, or Crime Stoppers at (609) 652-1234.